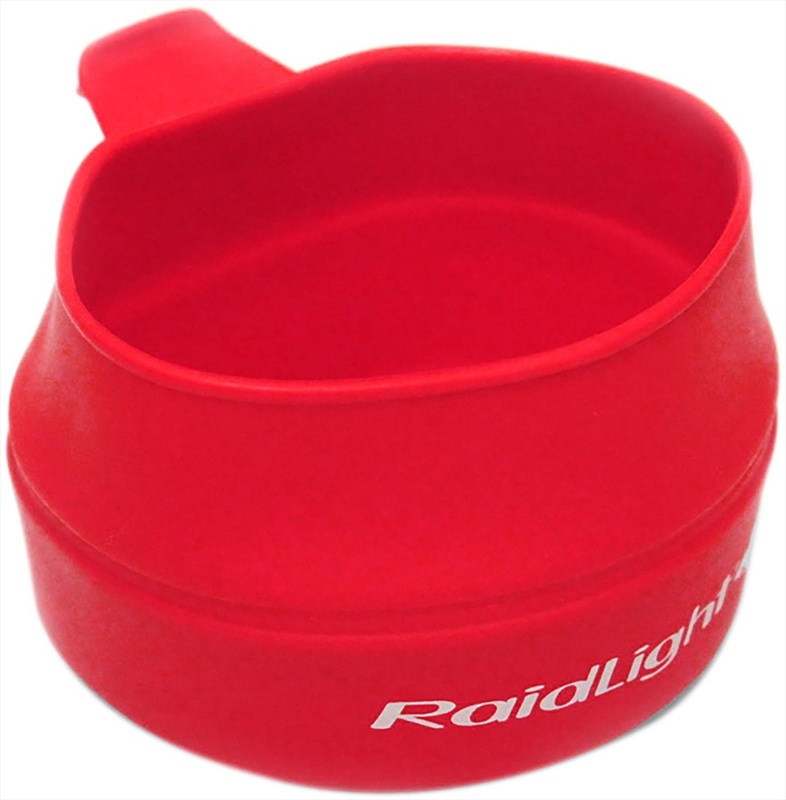 Introduce fitness accessories to your exercise regime for increased stamina and strength. Skipping ropes and aerobic steps are great for cardiovascular work outs at home or in the gym. Fitbit’s slimmest wristband with heart rate monitoring. 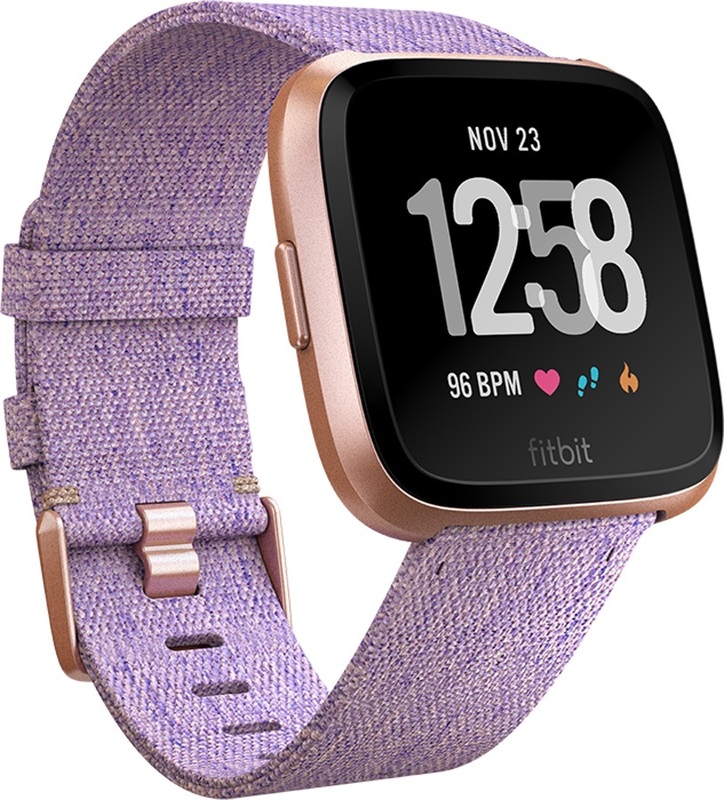 An elegant leather strap for your Fitbit Versa. Store your essentials securely while you exercise with FlipBelt. Lightweight and breathable running belt from Salomon with a bottle included. 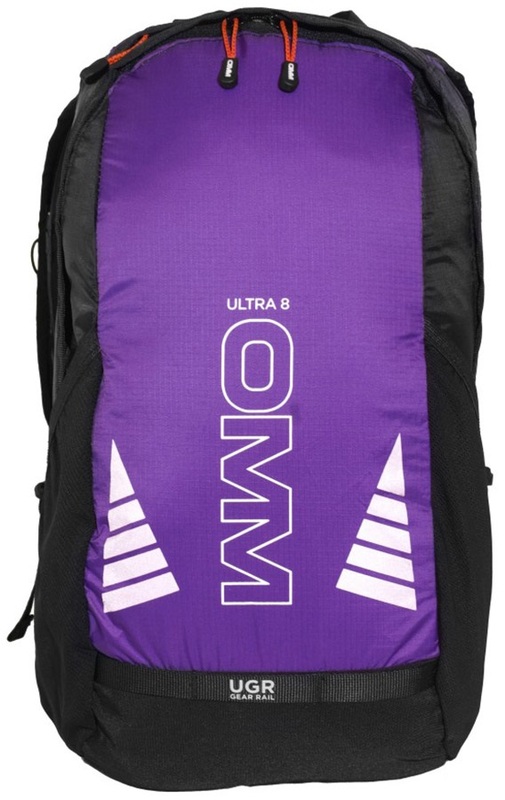 Lightweight and incredibly versatile running and hiking backpack from Salomon. Sleek stylish and city ready. Stainless steel replacement strap for your Versa. Enhance your road and trail visibility with this lightweight LED vest for runners, walkers, and cyclists. A smarter scale for improved results. The premium fitness smartwatch with GPS and PurePulse heart monitoring! Lightweight and breathable running belt from Salomon, great for runners, hikers and skiers. An elegant leather strap for your Fitbit Ionic.